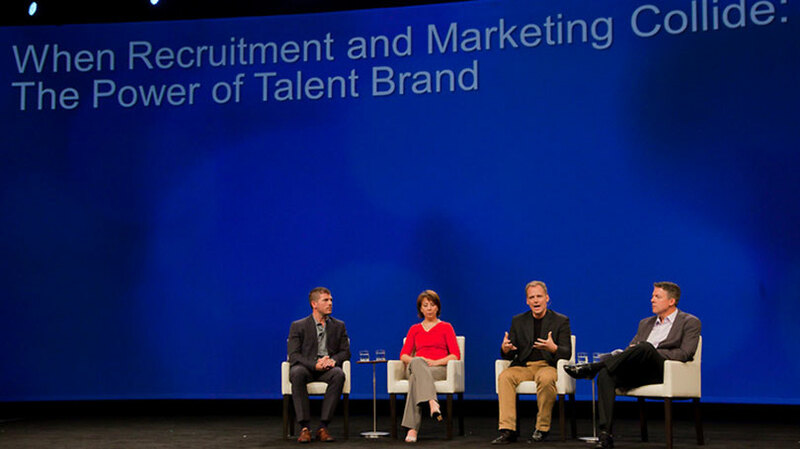 Our Talent Connect conference was designed to improve the effectiveness of Talent Acquisition leaders like you. This event will give you high-impact, tangible information you can take back to your office and immediately use to hire better talent, position your company as an employer of choice, and drive the most from your LinkedIn solution. Below are a few ways you will derive value from Talent Connect Las Vegas this October 15-17 (grouped into what I considered tactical/immediate vs. strategic/long-term). Hopefully these help arm you with the information you need to justify attending Talent Connect 2013 with over 2,000 of your peers! You can also learn see this year’s agenda, review 70+ speakers, and register at the Talent Connect website. See you in Vegas!